"Boarding from Conception to Retirement"
As a community, we attend many events in the area. Our boarders come from a variety of Backgrounds, including but not limited to Western Showing, English Hunter/Jumper and Eventing, Standard Bred Racehorses and retirees. So when there is a show or event in the area we gather as a community and head out! 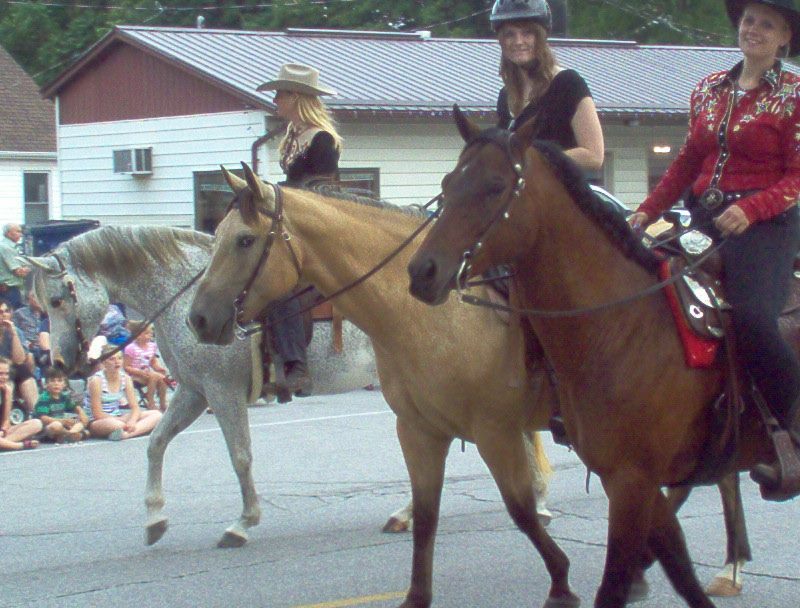 We have been known to show at the Dresden Saddle Club shows in Dresden, the Stellar Mount Hunter Jumper Schooling Show in Port Lambton, and enter local parades including the Thamesville Threshing fest, the Dresden EX parade, the Santa Claus parade in Dresden ect. 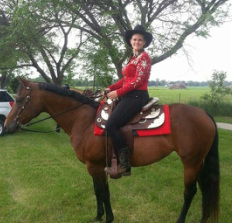 We also frequently trailer out to local barns for lessons, and use of indoor arenas. 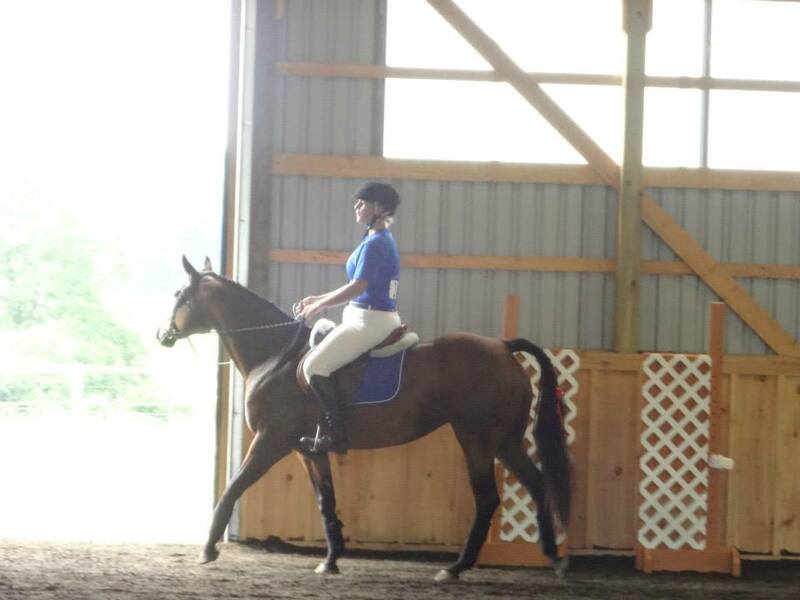 Also when there are clinics or specialty shows in the area, many of us will go together for the experience.